Ayman S. Ibrahim, Ph.D., was born and raised in Egypt. He recently completed his second Ph.D. in Islamic History at the University of Haifa, Mount Carmel, examining conversions to Islam in the earliest Muslim period. He is Associate Professor of Islamic Studies at Southern Seminary and director of the Jenkins Center for the Christian Understanding of Islam. 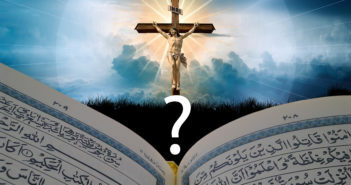 His publications include The Stated Motivations for the Early Islamic Expansion and Muslim Conversion to Christ.